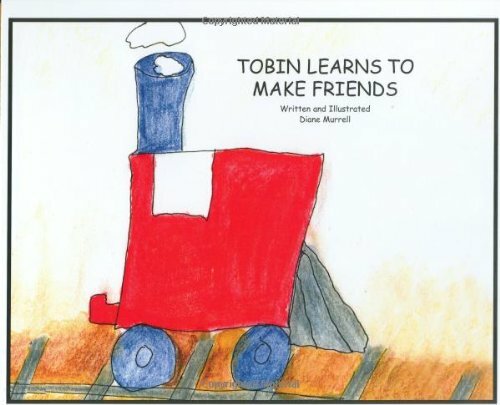 Tobin the red engine learns lessons about shouting, crowding, not sharing, interrupting, and other behaviors that have kept him from making and keeping friends. He discovers that there are little things he can do to be nicer to those around him. Tobin soon finds that he is surrounded by friends who truly enjoy working and playing with him. Parents and teachers can use this book to teach friendship skills to children who find social interactions challenging. IL Pres-2.